Madison vs Clarke varsity volleyball. Conference 35 semi final. 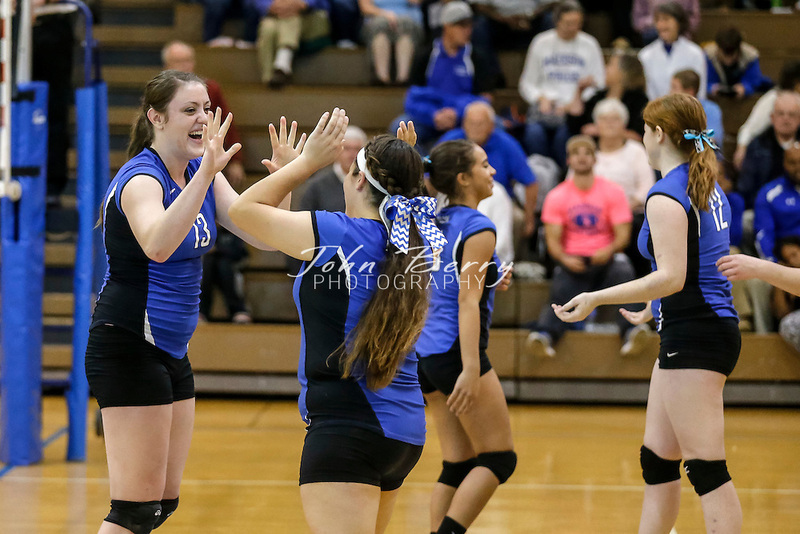 Madison defeats Clarke 3-0 (25-14, 25-12, 25-11) and advance to play Luray in the finals, at Madison, on Saturday night. All images ©2014 John Berry Photography | All rights reserved.